Why is lego getting uglier? If I remember my days playing with Lego or if i imagine my son's playing days with Lego, I would not want him to be surrounded with ugly Lego faces at all! 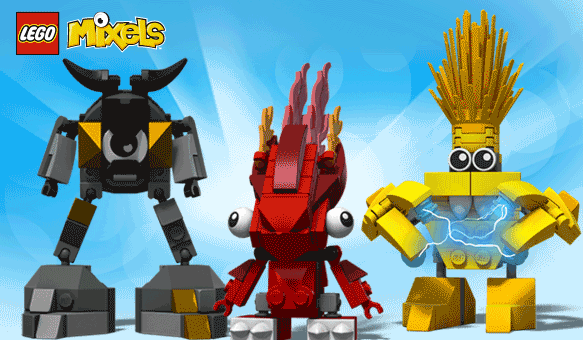 But as per the news just in, Lego has launched Mixels series in their portfolio for 6+ aged kids. And the picture in the blog will make us all figure out why i call them ugly! Lego has such a wonderful set of figures (lego men / women) which are cute, preety and for sure not ugly! Well, what i would like to see Lego do is of course get new series in their portfolio but let it be more enjoyable and lovable! 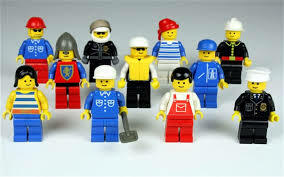 When i look at this image of 10 random Lego men or their sets, the emphasis is on building something creative. Something that inculcates the very idea of re-usability and yet giving different outcomes every time. Its not only about the cuteness or ugliness its also about the creativity. With fewer parts and more complex parts, kids are not really left with bigger scope of triggering the thought process.